1935. 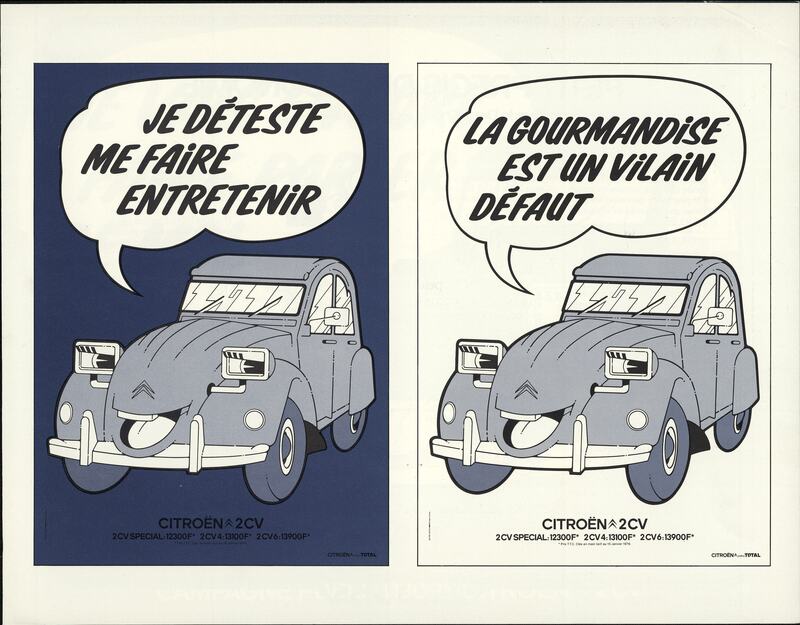 Maison Michelin takes over Citroën. Its first idea is to make an impact on rural drivers by proposing a "people's car". A national survey is conducted to determine the right price, speed and capacity. 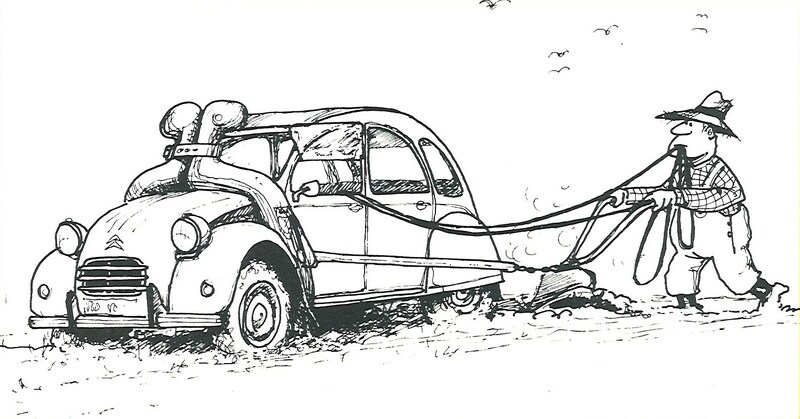 Who would have believed at that time that this small-vehicle project would lead to the legendary 2CV in 1948? 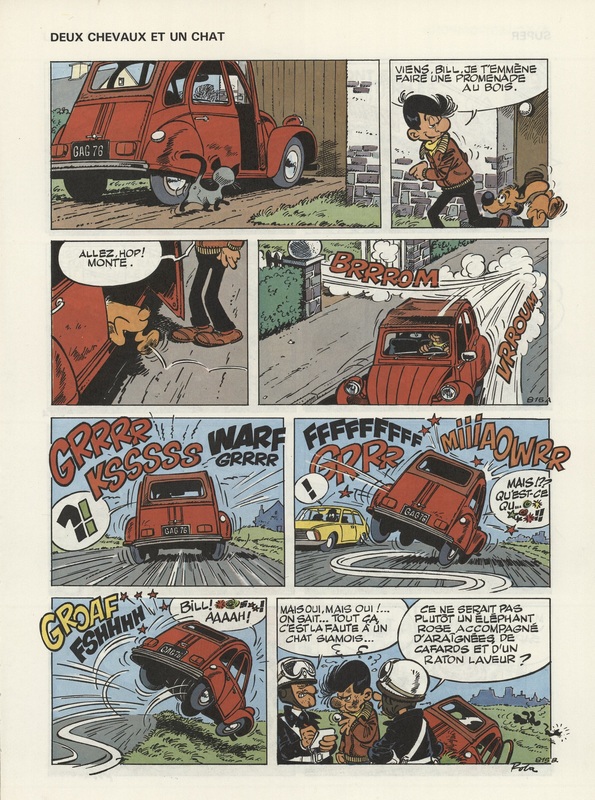 Pierre Boulanger, Citroën's new director, has an idea to innovate and sell more tyres: create a "Very Small Car". In 1936 he draws up its specification, which can be paraphrased as "four wheels beneath an umbrella able to carry a basket of eggs across a rough field without breaking any"! The design is launched. André Lefebvre's team makes a first prototype and plans to unveil it at the Paris Motor Show in October 1939, but the event is cancelled as France is now at war. Despite this setback, work continues under the Occupation and the Very Small Car finds its final outline. 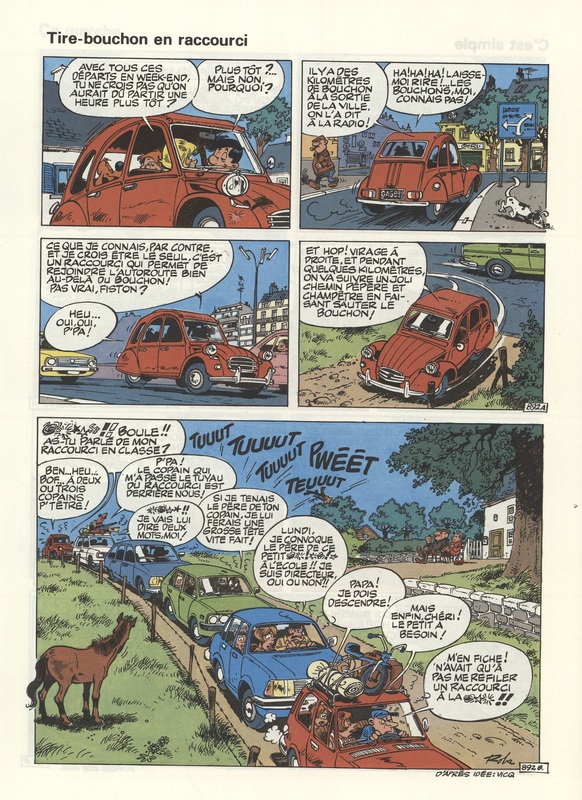 Carrying its now famous name "2CV", it causes a sensation at the Paris Motor Show in 1948. 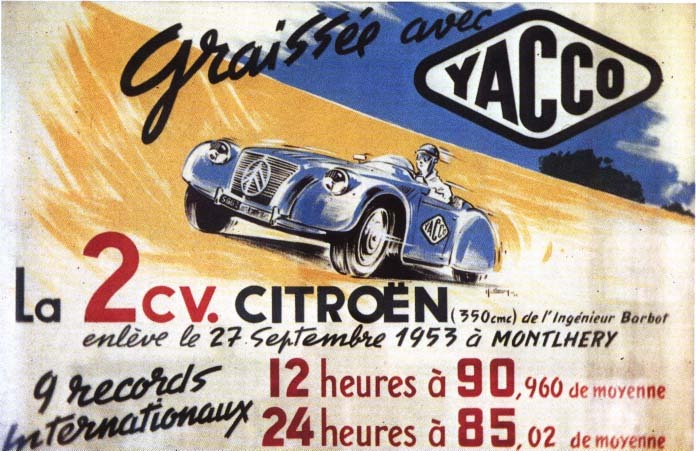 The start of a career of record length, with 5 million vehicles (cars and vans) sold up until July 1990.